Pat Buchanan Asks "Has The War Party Hooked Trump?" Trump’s credibility is now on the line and he is being goaded by the war hawks to man up. 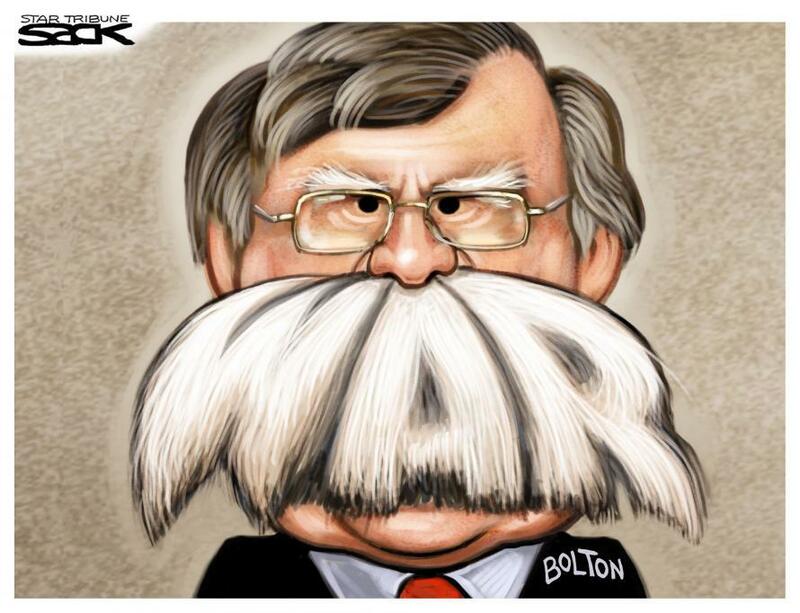 The War Party that was repudiated in 2016 appears to be back in the saddle. But before he makes good on that threat of a “big price… to pay,” Trump should ask his advisers what comes after the attack on Syria.